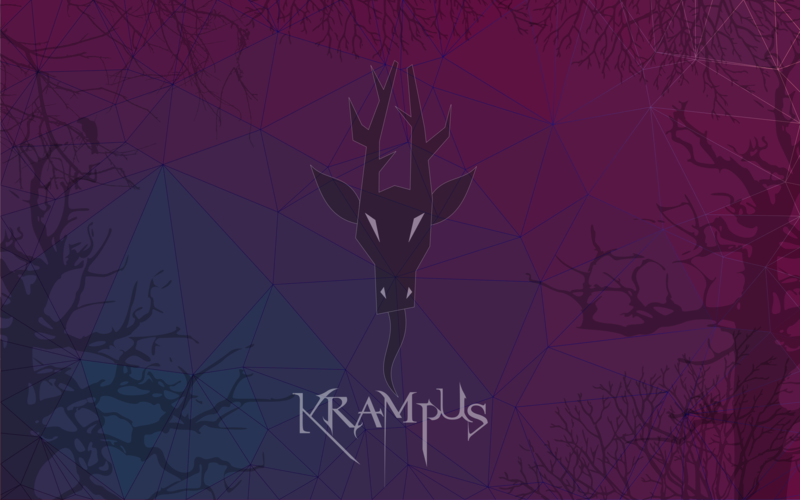 Dedicated to all our friends in Finland, Germany, Austria, etc. 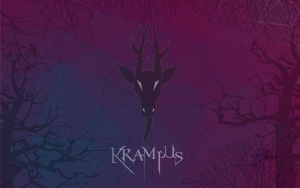 have a nice celebration, the 5th of December, with Krampuslauf fest. Christmas begins!